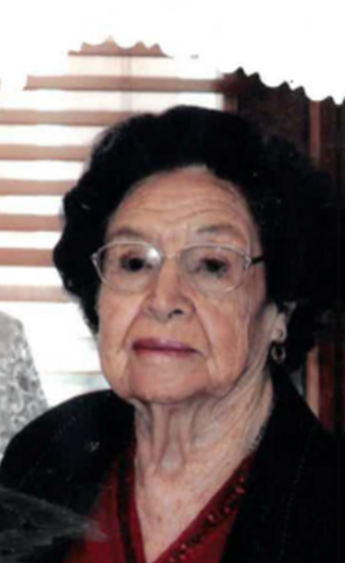 Lucy Romero, age 96, was called to her place with God on February 8, 2019. She was a caretaker to many family members, a mother to some of them, and a warm friend to anyone who knocked on her door. No matter the day, all felt welcome to join her for a breakfast of champions: one raw egg blended with frozen orange juice! 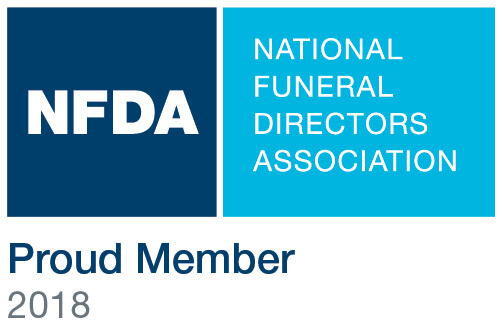 Lucy was an incredibly hard worker and a valued employee for over 40 years. She worked for Dr. and Mrs. Beck as well as Phillip and Pat Biamonte. She is survived by her children, Ricky and Evonne Romero; sisters, Ida Perea, Theresa Garcia and husband, Gus; as well as a multitude of nieces, nephews and friends. Lucy was preceded in death by her parents, Manuel and Delfinia; siblings, Felix, Gillie, Nick, Simon, Pauline, and Christina. Many thanks to Heritage Hospice and their staff for their diligent care. A special thanks to caretakers, Rebecca Torres, Angela Lovato, Florence Mora, and Debbie Silva. Lucy now rests with her favorite patron Saint Anthony, and while we say goodbye to her, Lucy would say to us: "Son Los Anos".